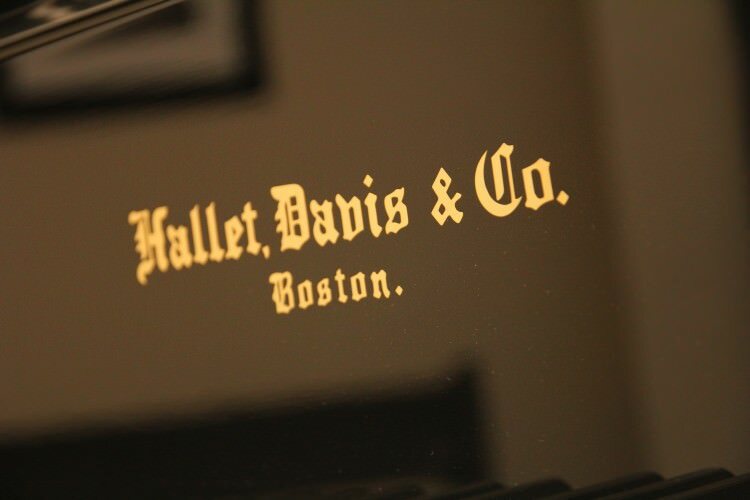 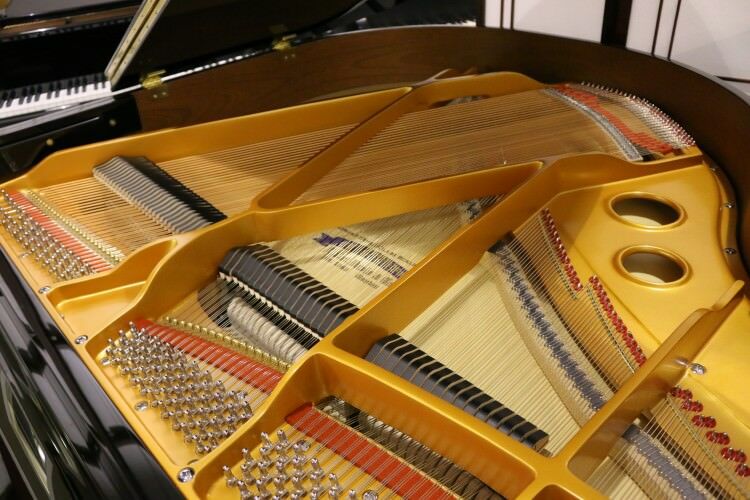 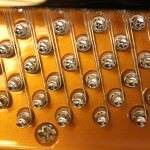 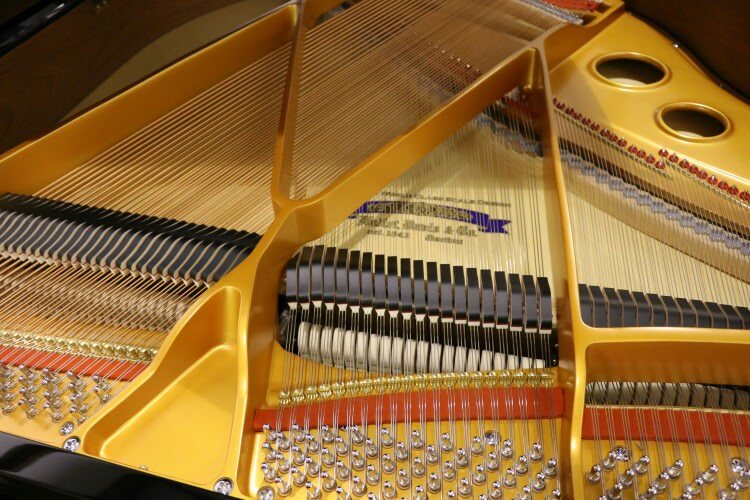 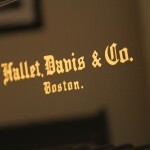 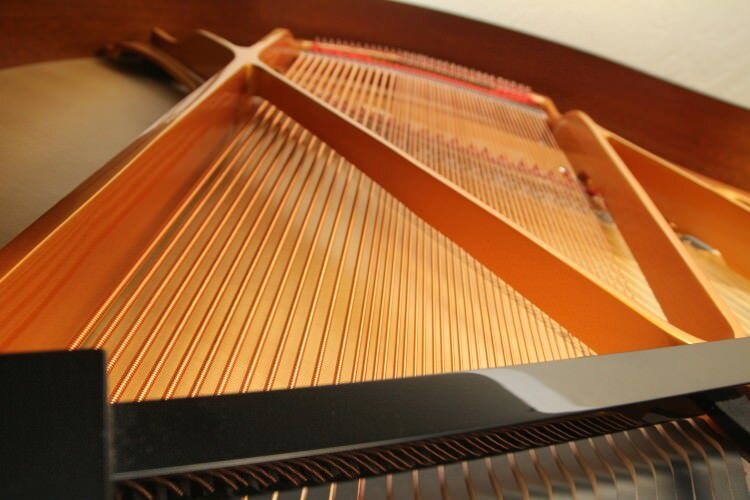 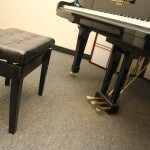 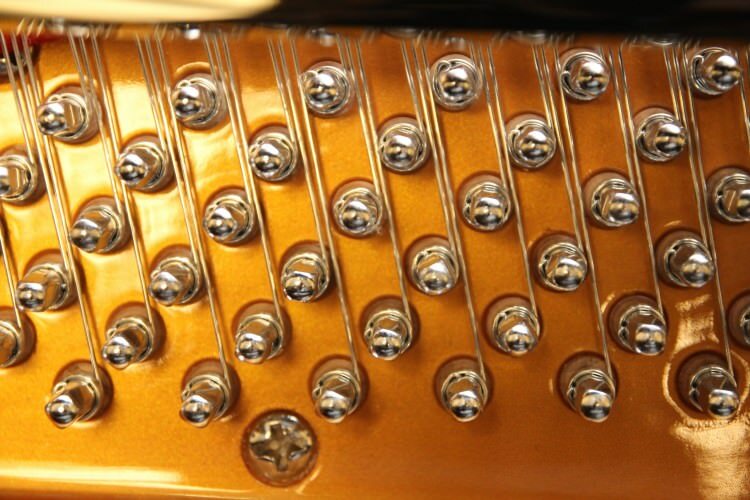 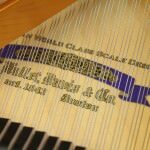 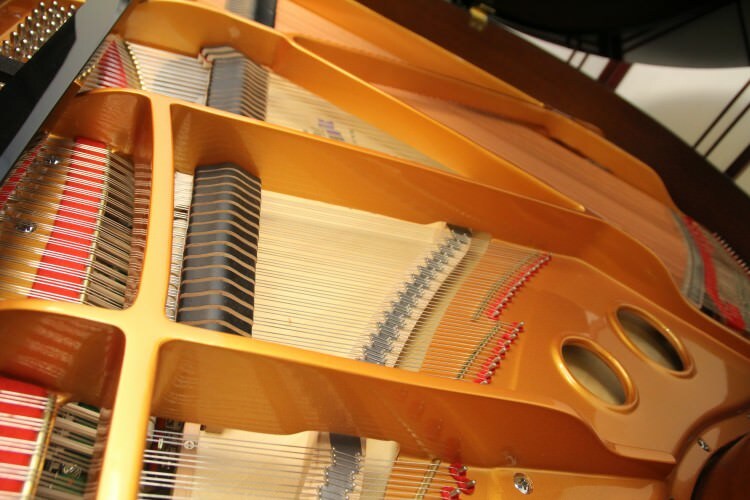 Established in 1835, Hallet, Davis & Co. is known for manufacturing quality pianos at affordable prices. 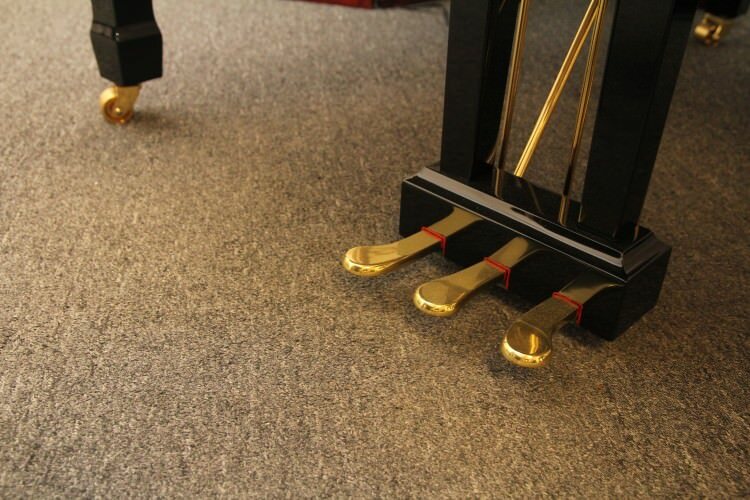 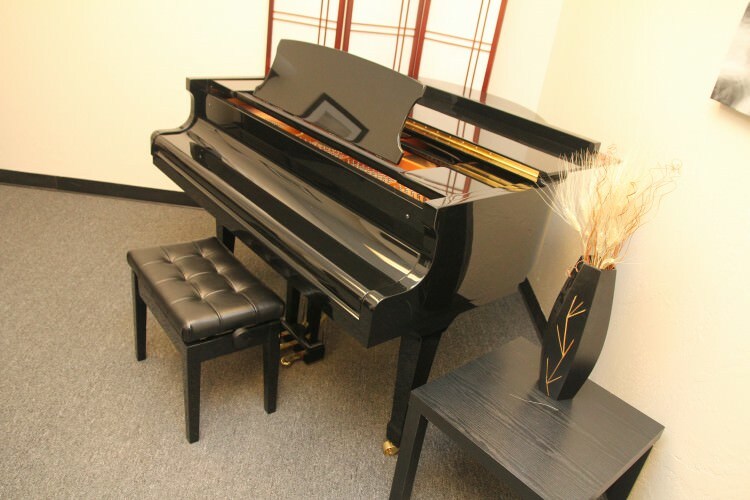 This beautiful Baby Grand Piano in your choice of ebony polish, mahogany polish, walnut polish or white polish will make the perfect addition for even the smallest of spaces. 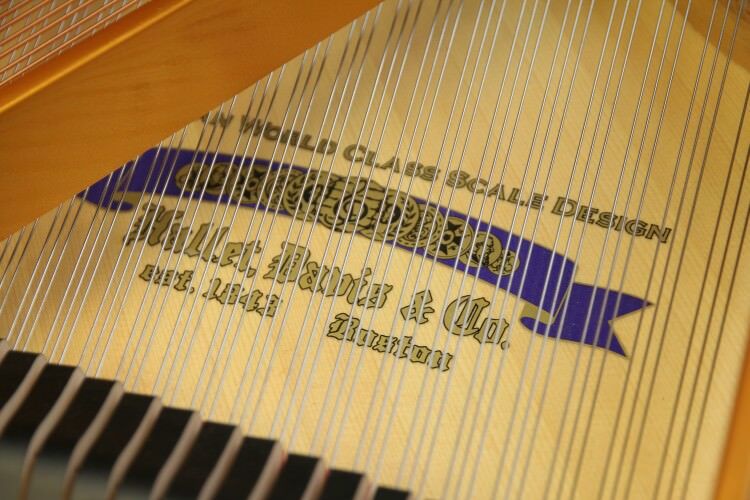 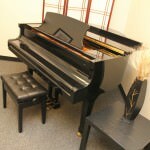 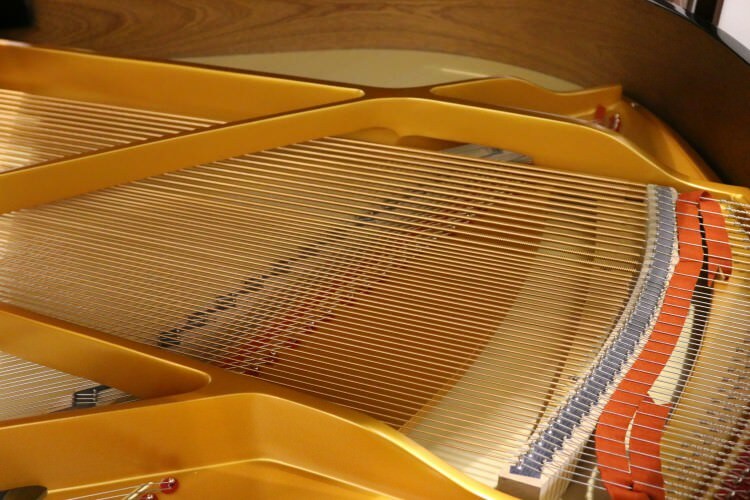 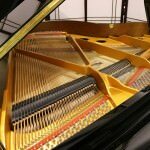 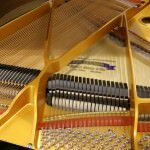 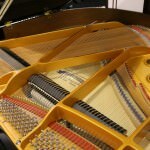 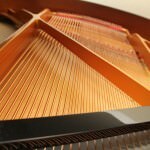 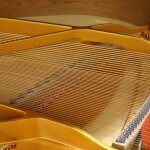 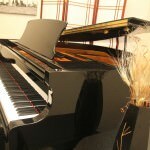 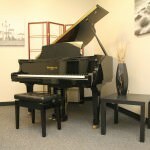 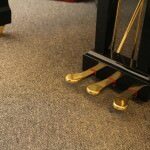 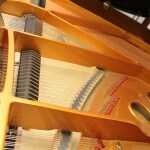 The beautiful tone, with a rich bass section, makes this piano a joy to play for even the most discerning pianist. 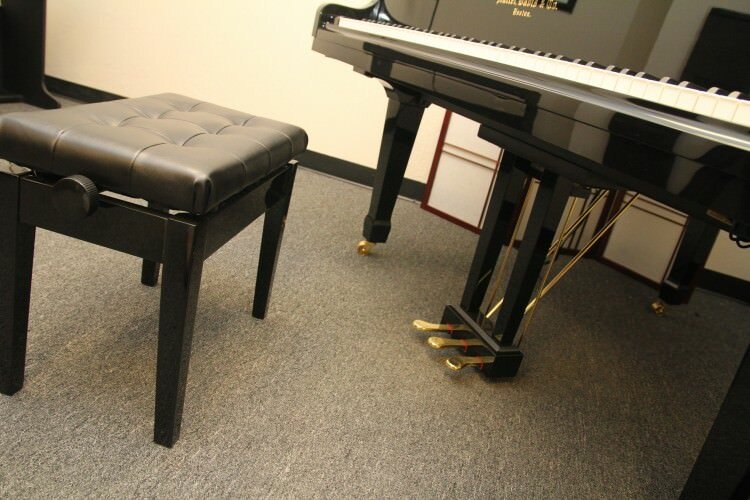 Includes a soft close fallboard and an adjustable bench. 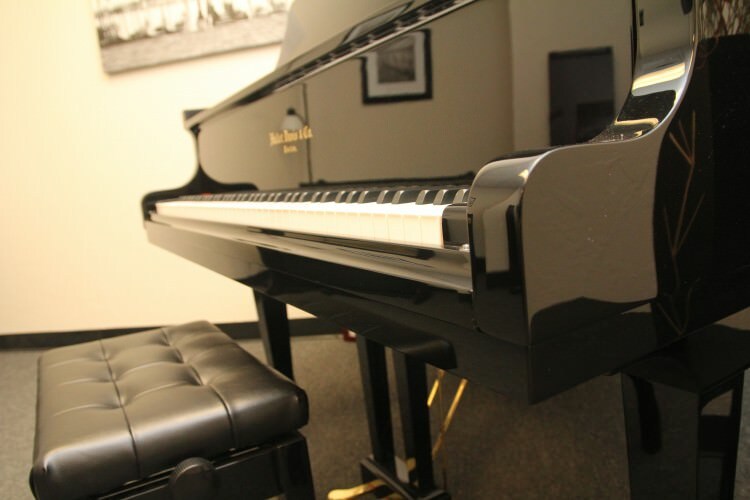 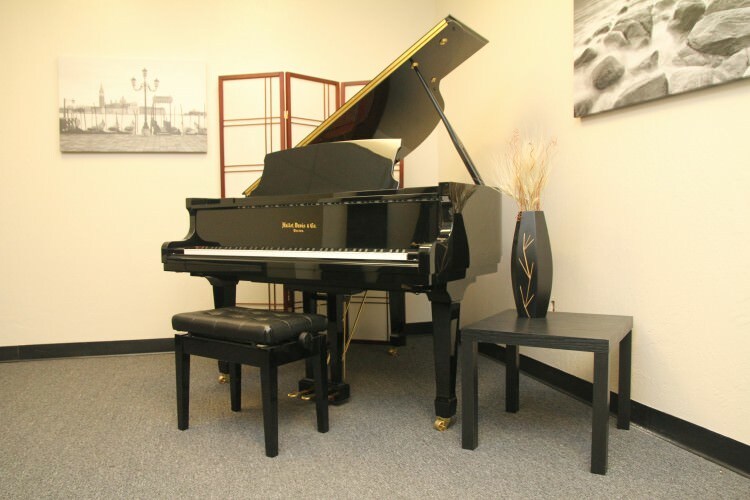 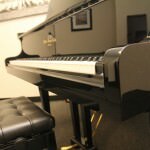 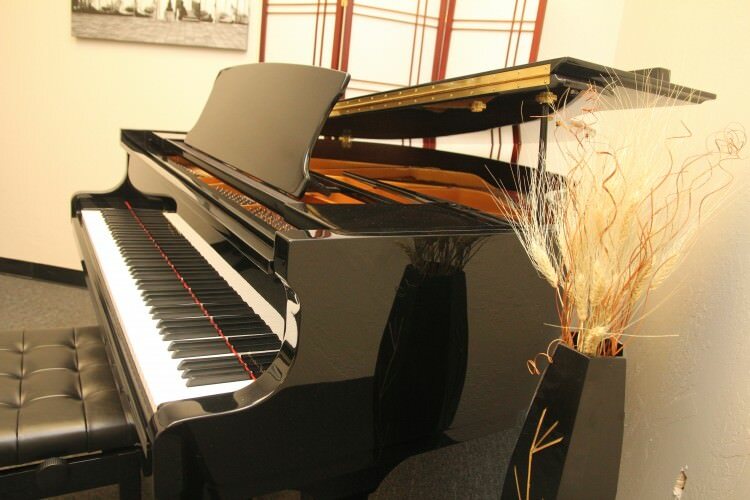 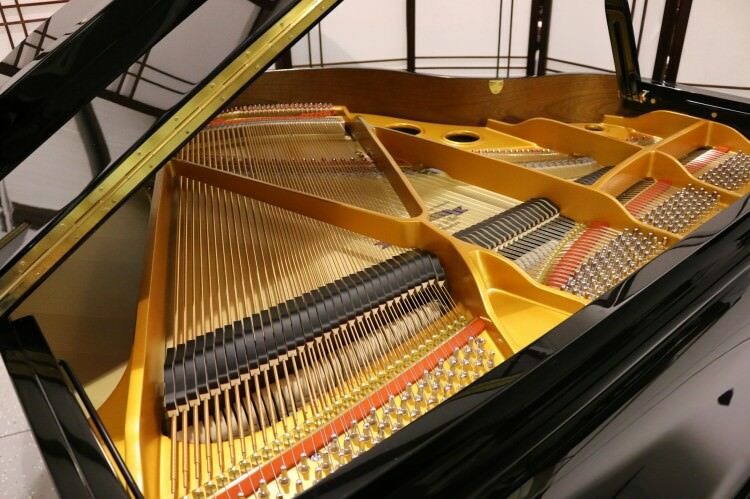 Call today to schedule an appointment or visit during our convenient showroom hours to see and hear this beautiful piano .